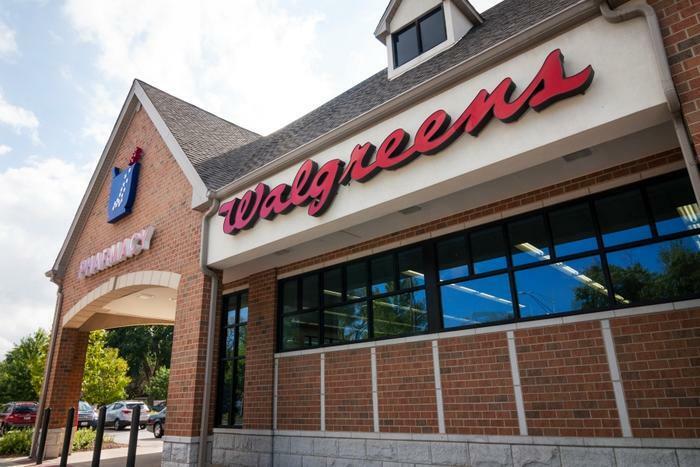 Walgreens is planning to sell creams, patches, and other topical products that contain CBD, the component of cannabis that does not get users high but is thought to have medicinal properties. Walgreens made the announcement despite some uncertainty over whether the feds plan to crack down on consumer products that contain CBD. The Farm Bill in 2014 legalized hemp, a cannabis crop with no psychoactive properties that can be used to produce CBD. But the bill only legalized hemp in states that had voted to do so for research purposes, and state lawmakers have offered differing opinions over whether that means they can allow commercial sales as well. The more recent Farm BIll, signed by President Donald Trump in December 2018, went a step further by taking hemp off of the Controlled Substance List, removing the crop from the grip of the Drug Enforcement Agency (DEA) once and for all. Since then, hemp farmers in states where it was legalized, such as Kentucky, have increased their acreage. The hemp industry predicts that hemp products will be worth $2.9 billion by 2022. CBD products represent an important component of the hemp industry. Though anecdotal evidence suggests that CBD can be helpful with certain medical conditions, researchers in the United States have previously been unable to study the substance due to federal drug regulations. The Food and Drug Administration (FDA) says that companies are still banned from putting CBD in food or dietary supplements. Walgreens says that the CBD products will be available in 1,500 stores and will be limited to health, wellness, and beauty products. The products will be available at stores in Colorado, New Mexico, Kentucky, Tennessee, Vermont, South Carolina, Illinois and Indiana.